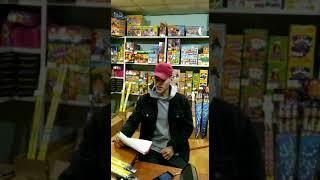 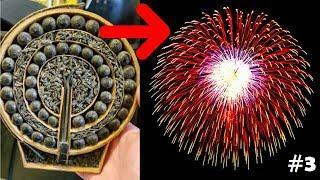 Part 4 of the MOST INSANE HOMEMADE FIREWORKS !! 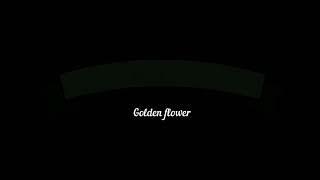 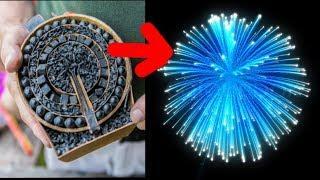 Check out the channels ! 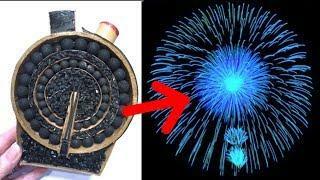 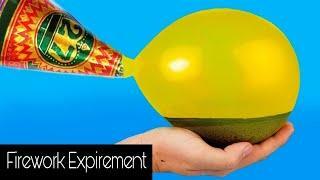 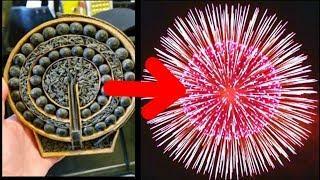 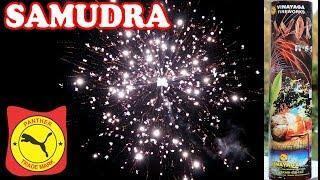 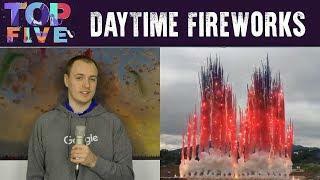 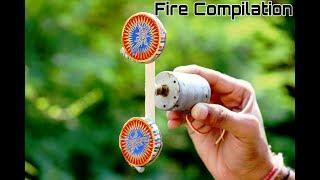 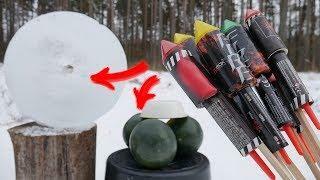 TOP 7 AWESOME HOMEMADE FIREWORKS !